Buswell Street Residence is located at 13 Buswell Street in Boston, Massachusetts, and is uniquely and conveniently located on Boston University's South Campus. Buswell Street Residence has lovely, private, furnished rooms and furnished apartments for rent. It is a quiet building, there are no pets allowed in rentals, and it is a non-smoking facility. There is residential parking available. It is a privately-owned building, and not affiliated with Boston University. 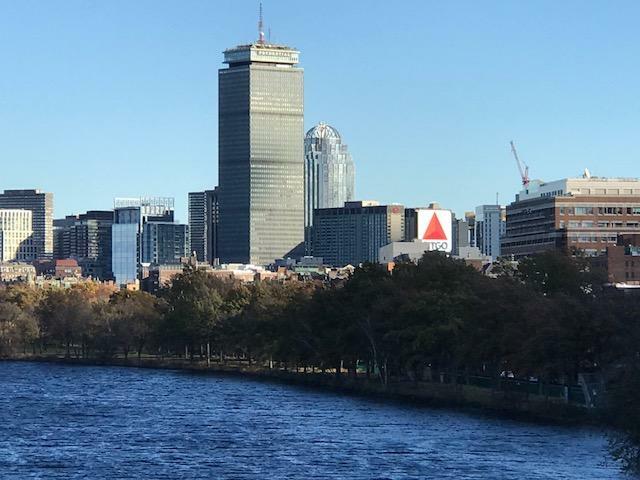 It is only a few minutes walking distance from Boston University's Main Campus on Commonwealth Avenue, the shuttle to Boston University's Medical Campus, the Longwood Medical area, Kenmore Square, Fenway Park Baseball Stadium, banks, restaurants, shopping centers, and the B, C, and D subway lines. Additionally, the building is walking distance to Simmons College, Northeastern University, Massachusetts Institute of Technology, Wentworth Institute of Technology, The Museum of Fine Arts, Newbury Street and Downtown Boston, and Brookline, among other nearby neighborhoods and famous landmarks! It is a wonderful place to live in the heart of Boston!